At nine years old, Alex was your typical young boy – full of energy! When his parents started to notice that change, and he complained of not feeling well, they went straight to their local hospital, which eventually transferred Alex to Arnold Palmer Hospital for Children. 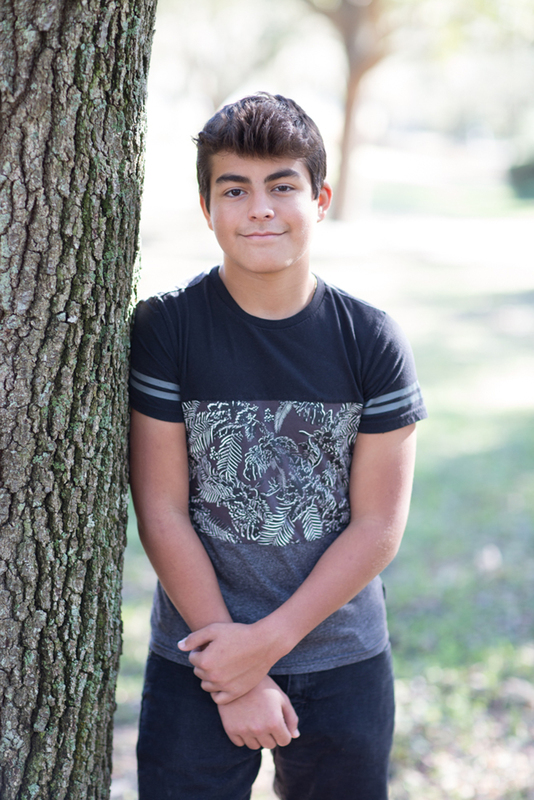 Alex was diagnosed with Acute Lymphocytic Leukemia, a cancer of the blood and bone marrow. After enduring more than three years of chemotherapy, 8 radiation treatments, a couple dozen spinal chemotherapy treatments and countless medications, Alex was finally cancer free! While his journey was long, Alex was always grateful for the CMN Hospitals’ funds that helped the Child Life Department keep the playrooms in the hospital up-to-date. During his visits, he loved playing video games in play rooms, but especially liked it when he could engage and play with other kids by playing board games, Legos and action figures.